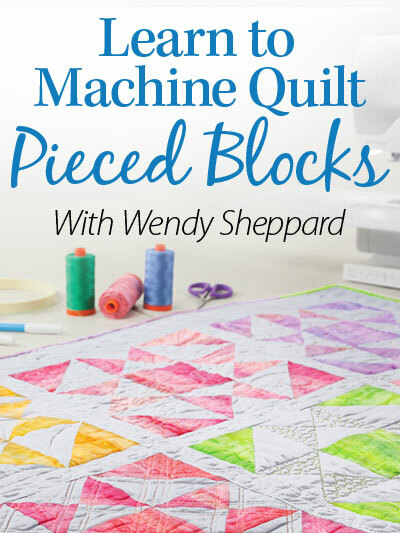 Using the same concept, I have also quilted the outline of applique shapes on blocks for extra visual effects when I don’t feel like actually doing the applique. 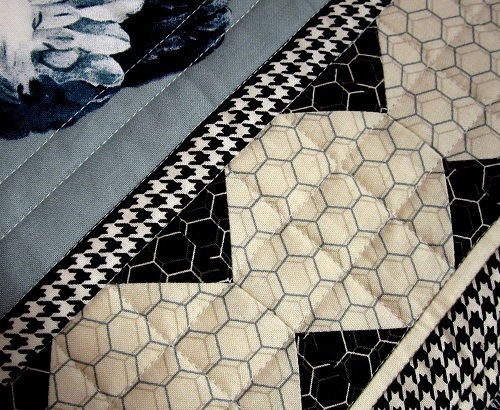 You can click here to read about my “mark without marking” method when quilting the applique shapes. Easy peasy, isn’t it? 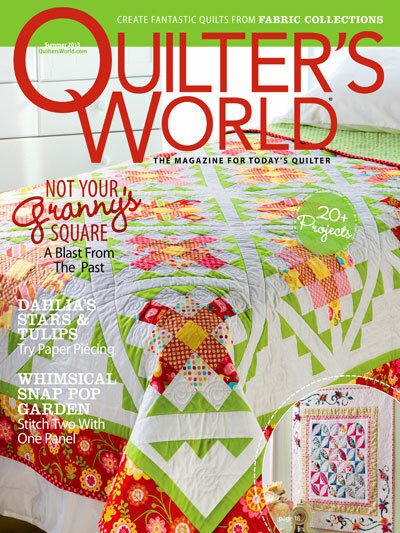 I hope this gives you more ideas on “what to quilt” on your quilts! Thanks for stopping by! I shall catch up with you tomorrow. I like the idea if using freezer paper as a template. Thanks for the “easy peasy” tip. 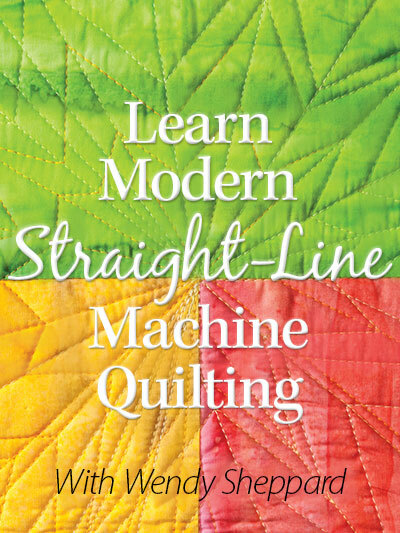 This is what I love about quilting!! 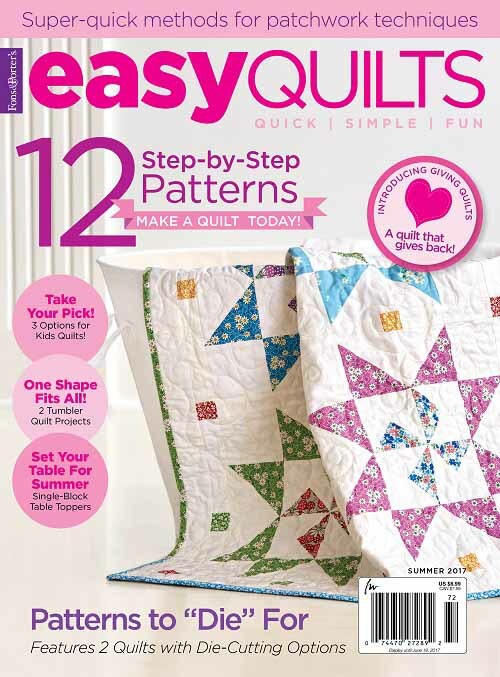 There is always something new to discover and quilters are great at sharing! 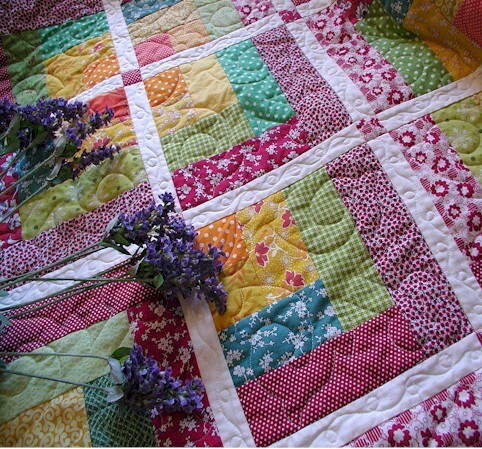 Love the nine patch quilting. 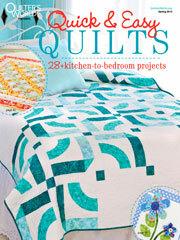 Wendy you are always helpful to quilters, with ideas & inspiration. 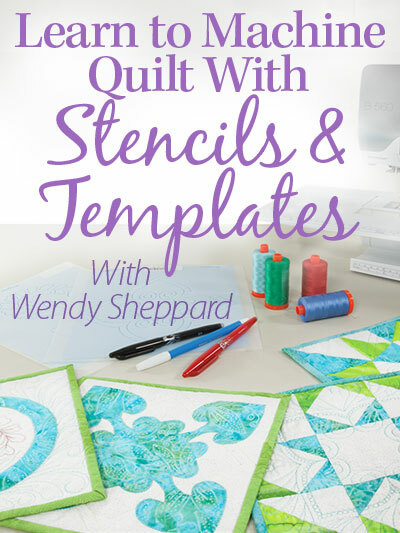 Your quilting is always so beautiful and I love reading the insights you share in your Thread Talks, Wendy. Thank you.